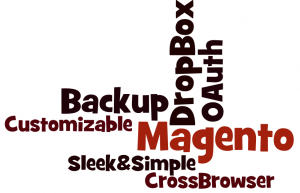 MagePlace Cloud Backup Extension is a simple and useful solution to back up your Magento shop off-site. Regular backups are key to robust online presence. Timely backup is a guarantee that you can restore your site fast in case of emergency. Conventional backups cost time and effort. MailChimp added 33 new templates in July – v6.1 release. This month, for v6.2, MailChimp offered additional 42 new templates. A nice move was to make available to everyone for free within the pre-designed library Designer Templates – emails designed by web design titans like Veerle Pieters, Mike Kus, and Matthew Smith. Our Clients always come up with some sample works of their competitors or ‘similar web-sites’. Very much quite often Clients would like to know the answer to usual question:”What they use?”. Here is the answer – ‘Check it with builtwith.com‘. Magento launches today Magento Mobile. 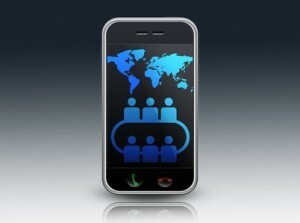 All product-info available at www.MagentoMobile.com. 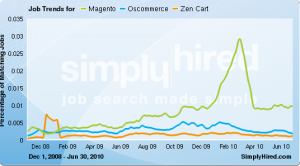 Since 2008 Magento was available as mobile only via mobile web optimized themes (WAPs). But this has been a costly and inefficient solution. 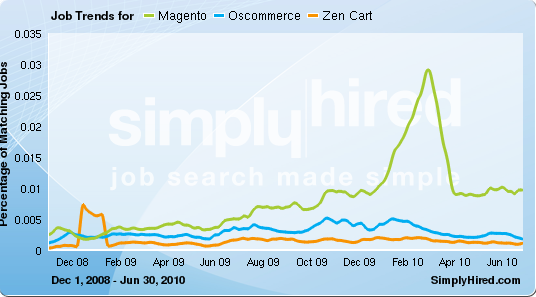 Since December 2008 Magento jobs increased 253%.